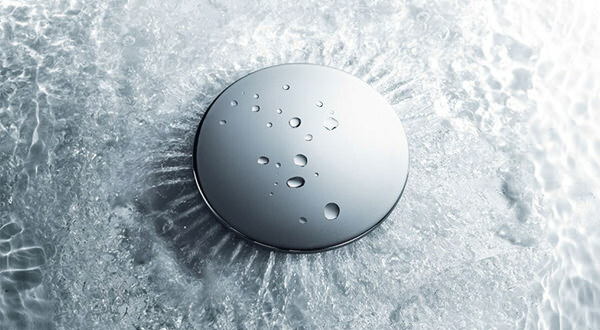 Exquisite accessories are necessary when it comes to creating a stylish bathroom. At AQVA, we have displayed a series of accessories, which are incredibly durable. Transform your bathroom into a spa-like retreat by adding these luxurious accessories of baths from the list below. 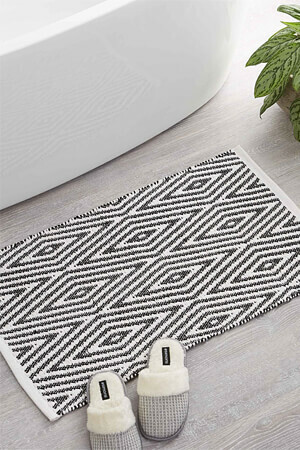 Add a final touch of class and warmth for your bathroom with these expensive accessories. At AQVA, we stock a complete series of bath accessories that features both modern and contemporary clean styles embellished with the gold fitting that will transform any bathroom into a sanctuary of peace, beauty and ultimately serenity.